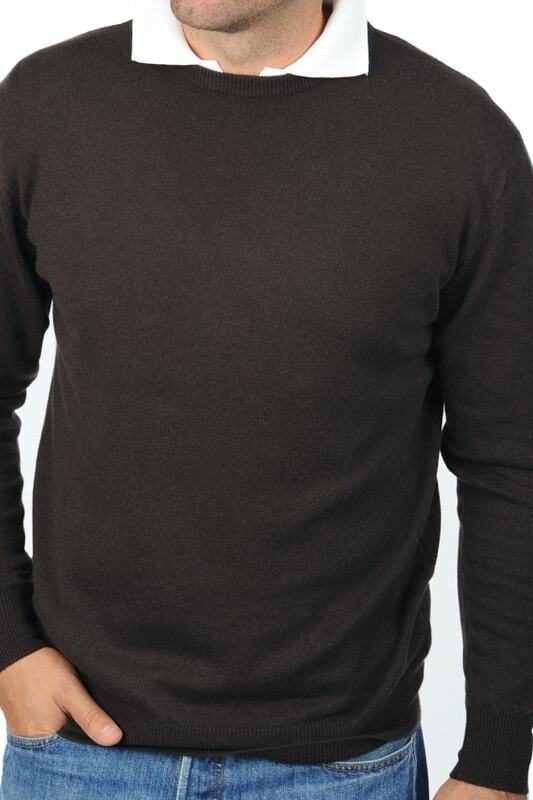 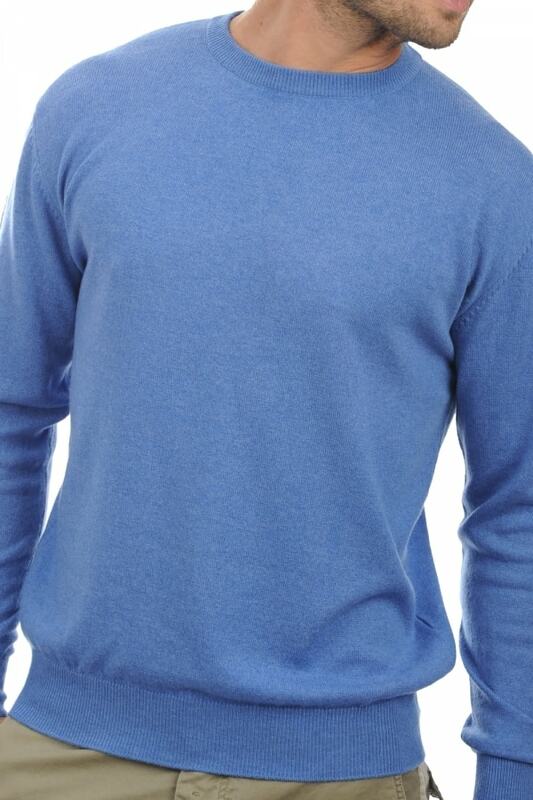 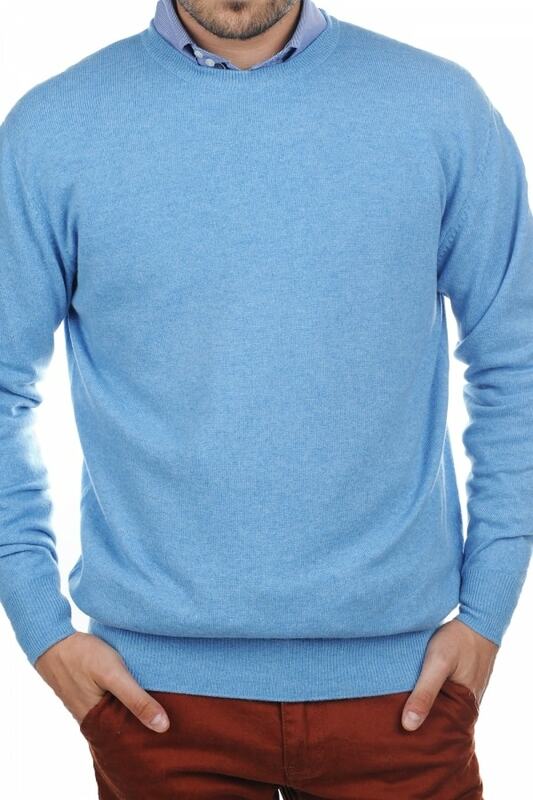 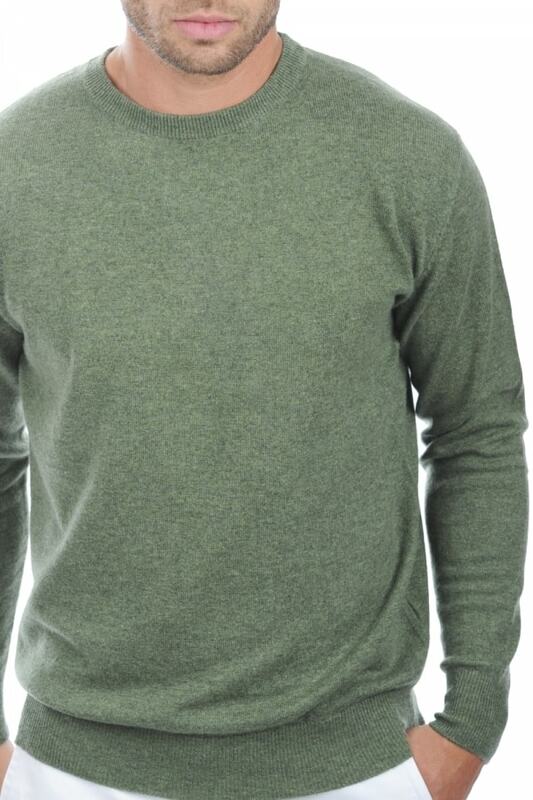 A classic round neck pullover, finely knit and incredibly soft. 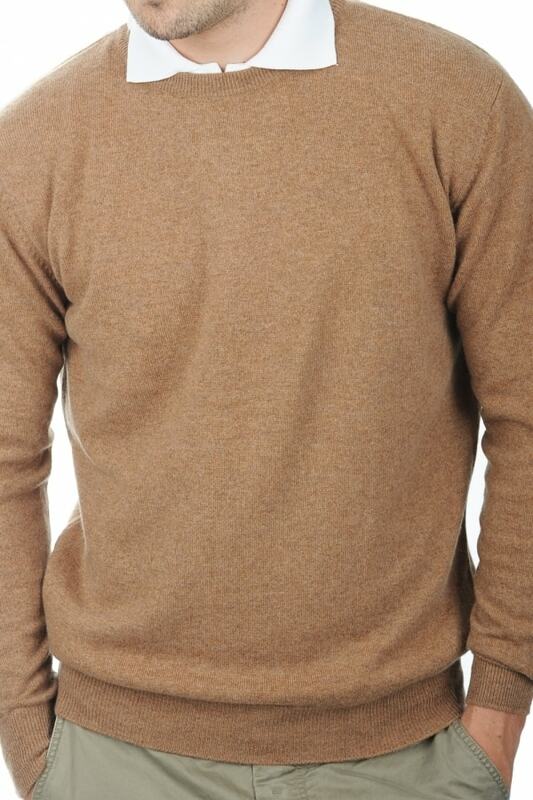 6 cm edging on the cuffs and hem with an elegant look. 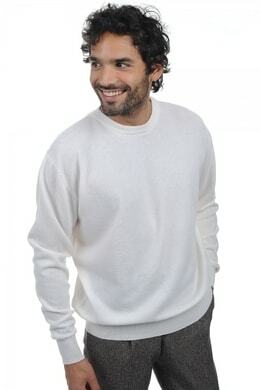 Wear it with jeans or trousers, directly on the skin or in combination with other items.